Rent declines for residential properties in Dubai averaged five per cent for the last 12 months and 2.5 per cent on average quarter on quarter, a recent study shows. According to a recent survey published in Khaleej Times, landlords in Dubai are offering various incentives such as 1-month free rent, the inclusion of white goods, paying for moving fees and more to keep their units occupied. The soft market is also seeing a lot of tenant movement to larger, better located properties. Tenants are moving out of established communities in new ones. Approximately 3,700 residential units were handed over in Q2 2018. The majority of handovers were in Jumeirah Village Circle (JVC), Damac Hills, Dubai Silicon Oasis and Al Nahda. For the remainder of the year, majority of the upcoming supply is in Business Bay, JVC and Downtown Dubai. However, people are always on the lookout for accommodations near the Dubai Metro. 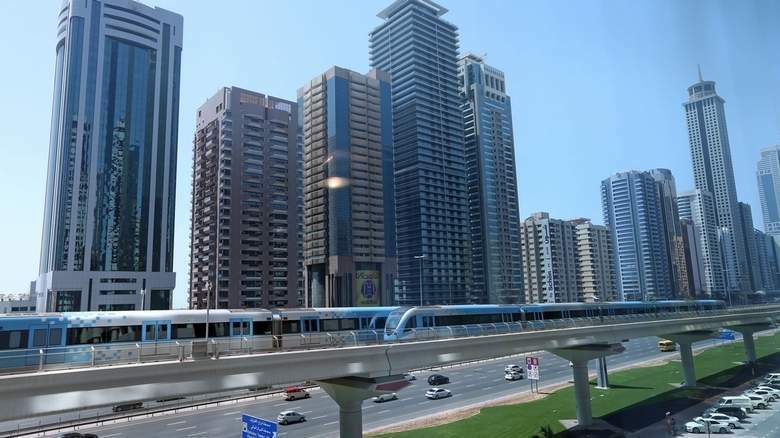 Connecting most residential and commercial areas in the emirate, the Metro allows commuters to sail over peak morning and evening traffic.